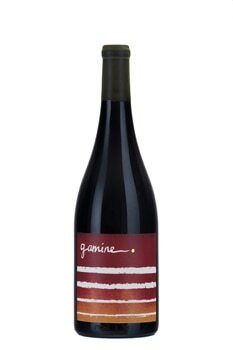 Inspired by the elegant Syrahs of France's Northern Rhône, Division Winemaking Company made its 2013 Mae's Vineyard Gamine with Syrah clones from the celebrated wine region. 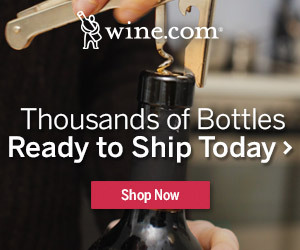 This wine is well structured, has a powerful minerality and features notes of black olive and smoke that are balanced by ripe fruit flavors and a pleasing acidity. For more information, visit the Rhône varietals on the Division Winemaking official website.